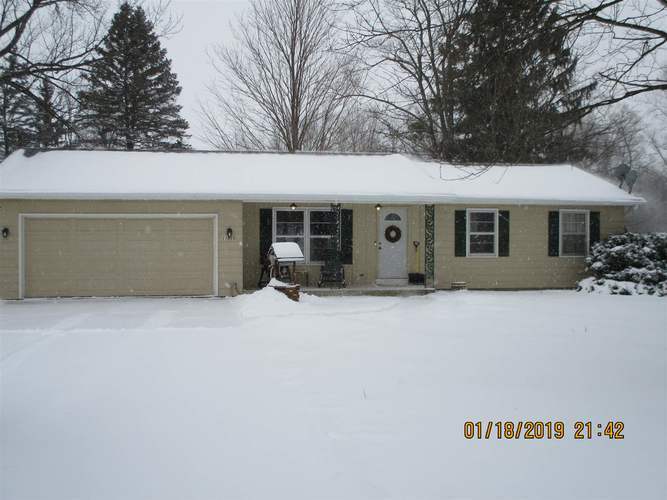 Cute ranch home on .68 acre 3 bedroom 2 full bath new carpet freshly painted! Private back yard with deck and swing. Conveniently located across from Arcola Elementary School. Large eat in kitchen, appliances +newer washer and dryer remain with the home! Heated workshop area on back of garage with workbench.